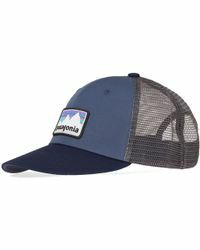 Now boasting popular collections of ready-to-wear designs, Californian based Patagonia has roots in rock and alpine climbing. 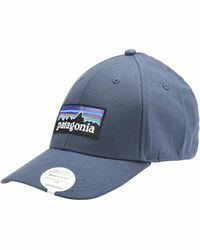 Synonymous with high-end outdoor clothing, Patagonia is renowned for sport specific apparel and is committed to protecting the environment with the use of organic cotton. 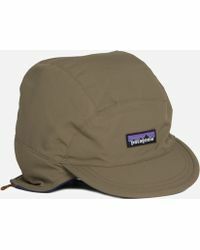 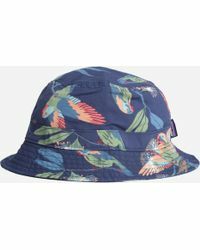 Men's Patagonia hats have a clever contemporary appeal with bright colours and varying textures lending themselves to a versatile aesthetic. 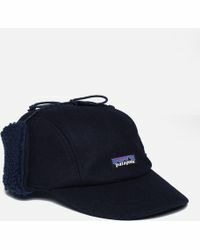 Snapback caps, beanies and trucker hats fit perfectly into all-season wardrobes.